A 501c3 Non-profit with local roots,community projects and global reach. 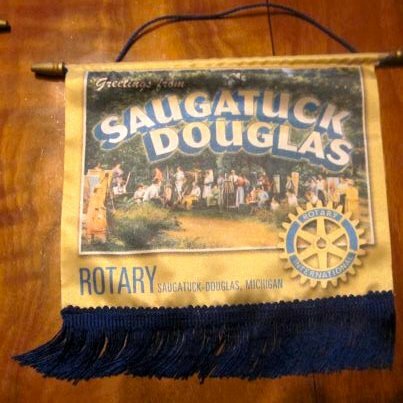 As a member of Saugatuck-Douglas Rotary, you will not only have a positive influence on your community, but also your country and the world. Our distinguished members regularly undertake projects to feed the hungry, fight disease, assist the handicapped and elderly, work with at-risk youth, combat illiteracy, fund scholarship and provide relief to disaster victims. 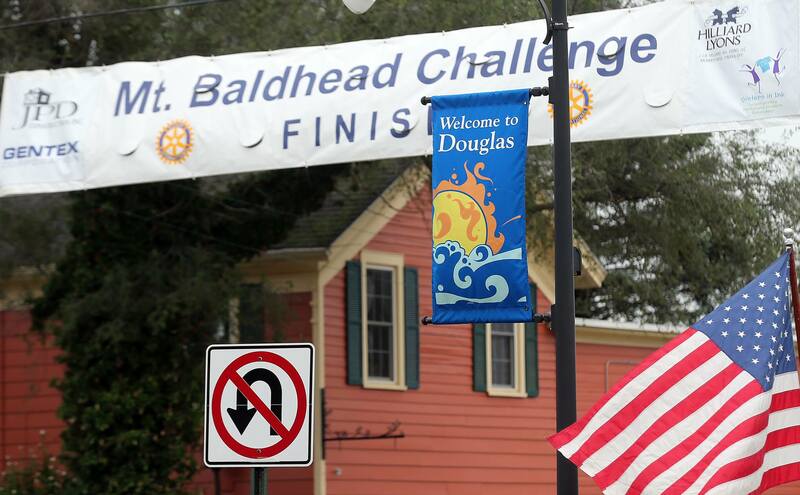 Rotary Club of Saugatuck-Doulgas is proud member of Rotary International District 6360. Contact Saugatuck-Douglas Rotary to help your community by participating in a Rotary Service Project or joining the Saugatuck-Douglas Rotary Club. - Club Services to maintain and improve club functions. - Vocational Services to help other through their vocation. - Community Services to aid in local projects. - International Services global humanitarian outreach. - New Generation Services for leadership and youth development activities such as Rotary Youth Exchange.